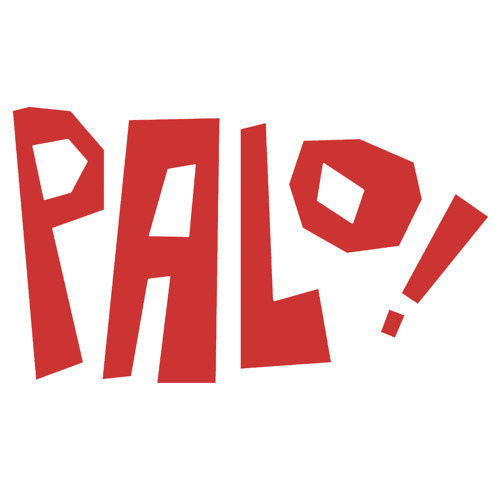 2015 Grammy Nominee and 2014 Latin Grammy Nominee, PALO! is a Miami-based band that plays Afro-Cuban Funk. Think "jazzed-up salsa". Or better yet, hear some of our tracks.